Thinking about building your ‘Fremont Fireplace’? Or are you a DIY type of person? Everyone is different! Either way, the result will be a beautiful fireplace in your backyard. This kit is designed for everyone, from the ‘do-it-yourself’ kind of person to the professional contractor. We have step-by-step instructions to walk you through the entire process. 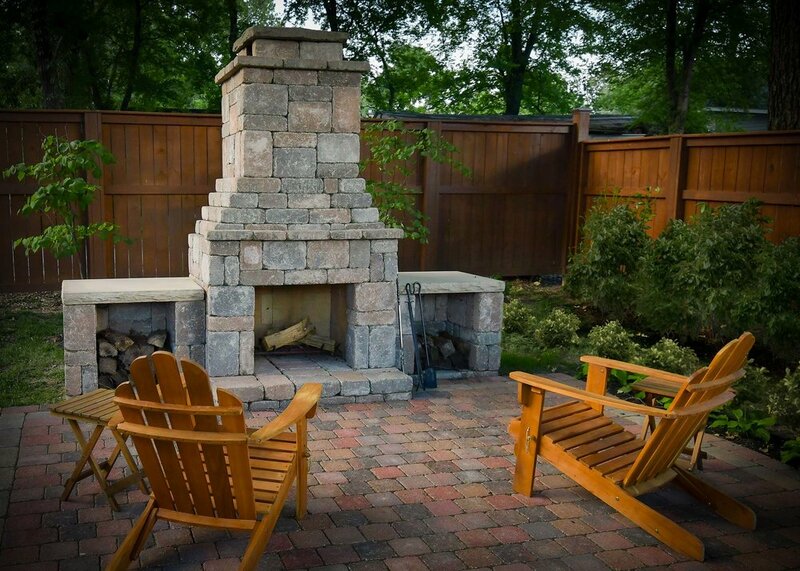 Visit your local certified Exteriorscape dealer today to check out a Fremont Fireplace!